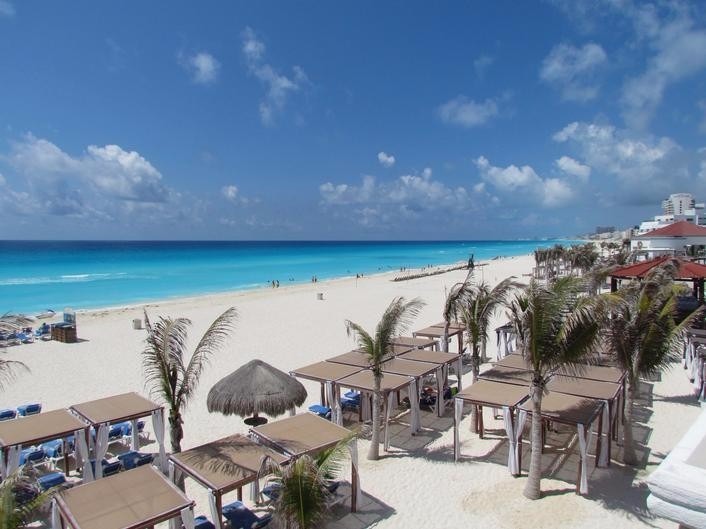 Ideal for: Couples wanting a fun-filled family oriented property in the heart of Cancun! When it comes to the Panama Jack Resorts Cancun, get ready for options and affordability. Not to mention Panama Jack’s has Cancun’s only consecrated Roman Catholic resort chapel. Also, they have a newly opened beachfront gazebo which can hold 80 guests comfortably. 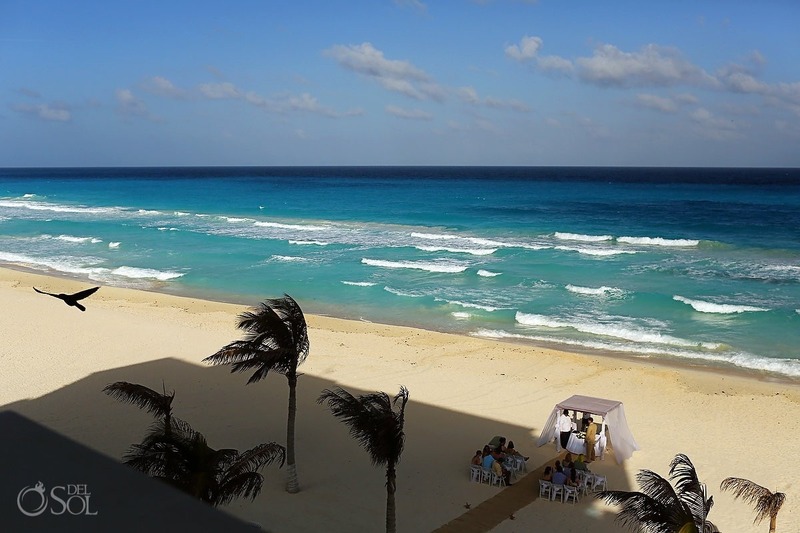 The beach is also right there for a beautiful beach wedding reception. We can’t wait for you to see this resort and have a beautiful destination wedding here. In addition, this resort is ideal for couples looking for a beautiful resort that has unique décor, wonderful ceremony and reception options, and activities. Because this is a family-friendly resort, they have a fantastic Kids Club for the young ones and close to the famous Coco Bongo nightclub for the adults. In a word, there is something for everyone at the Panama Jack Resort Cancun. Finally, the resort is conveniently located 20 minutes from the airport and the downtown area.